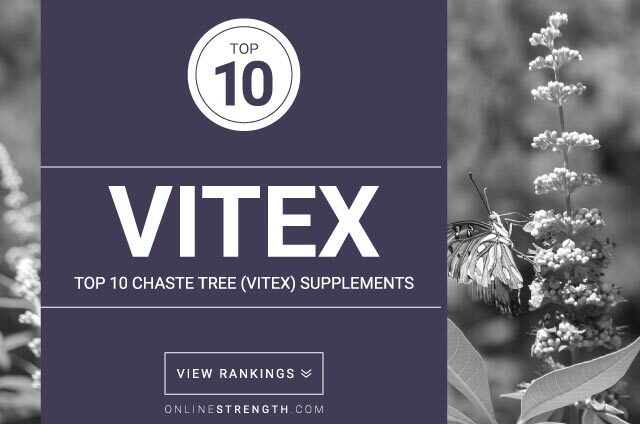 Vitex is a term that is short for the nomenclature of a flowering plant called Vitex agnus-castus. This plant is typically found in central Asia and near the Mediterranean Sea. Its fruit, the chasteberry, is harvested and used as a health supplement. This fruit has the ability to reduce prolactin levels in women, and so has been used to reduce the symptoms of premenstrual syndrome (PMS) since the 1950s. As this hormone has several effects on the body during the menstrual cycle, the use of chasteberry has many benefits for the various symptoms of PMS. Since abnormal levels of prolactin can cause an irregular period, supplementation with Vitex can regular menstruation for females with high prolactin. Additionally, high prolactin levels can cause cyclic breast tenderness and pain (mastalgia), as well as infertility. Vitex has therefore been used to improve fertility in women and reduce their discomfort during menstruation. Preliminary research has shown potential for Vitex to improve symptoms of menopause, but further studies must be conducted to provide concrete evidence of this claim. Vitex should not be taken while pregnant or nursing due to its ability to lower prolactin levels. While there are no known drug interactions with Vitex, it may impact the function of drugs or hormones that affect the pituitary gland.